Matching little kitty wants fish mug 8 oz. available. 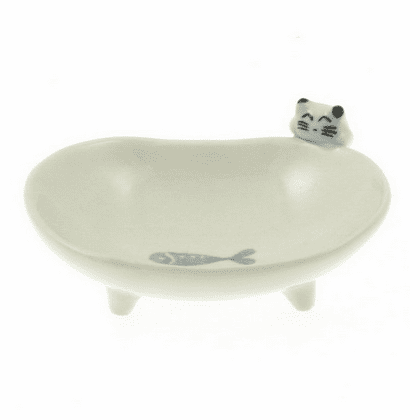 Matching little kitty wants fish plate 7-1/4" available.